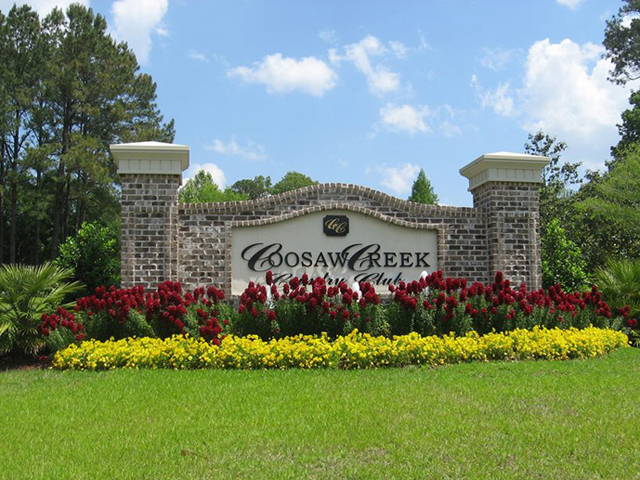 Coosaw Creek is a semi-private Arthur Hills design located off of 1-26 about 40 minutes from Santee. 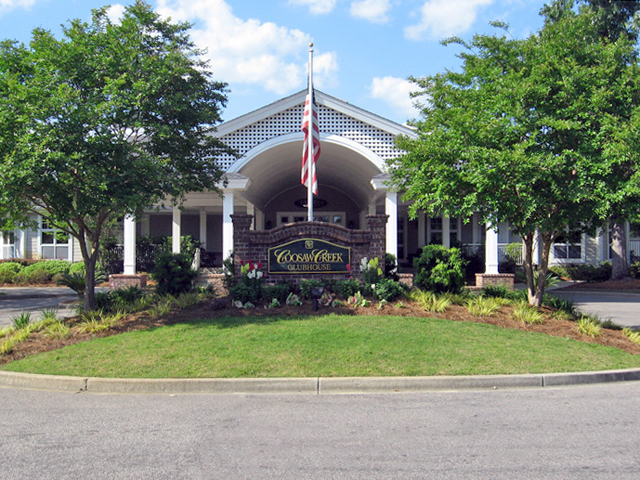 Located within a gated community that winds its way through beautiful low country wooded wetlands. 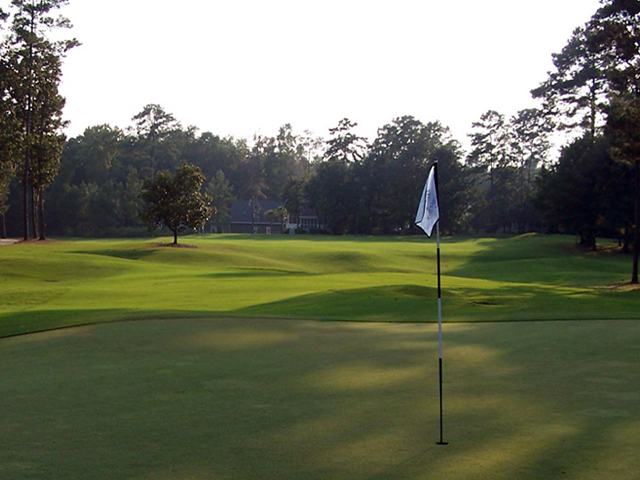 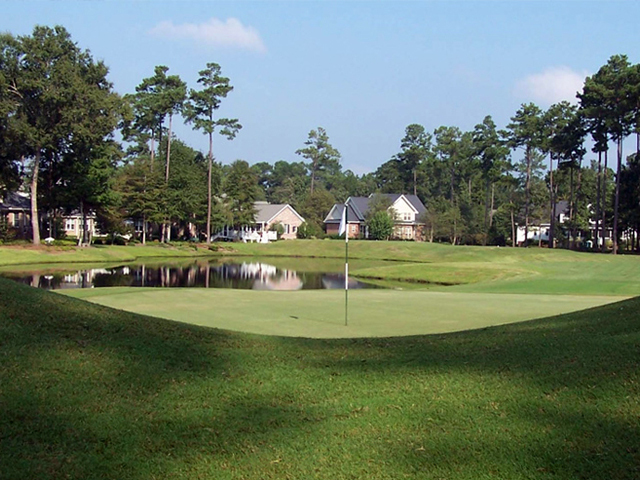 Fairways lined with majestic oaks and towering pines will enhance the fact that a premium is placed on accuracy over length on this 4 Star Golf Digest rated gem.